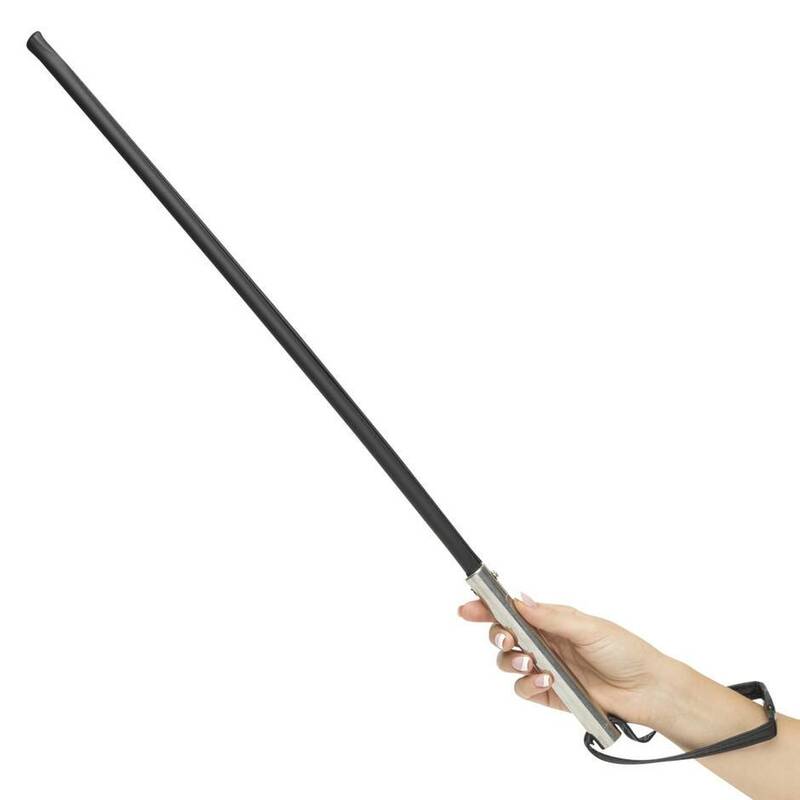 Take spanking to the next, next level with this advanced spanking cane by Fetish Fantasy. 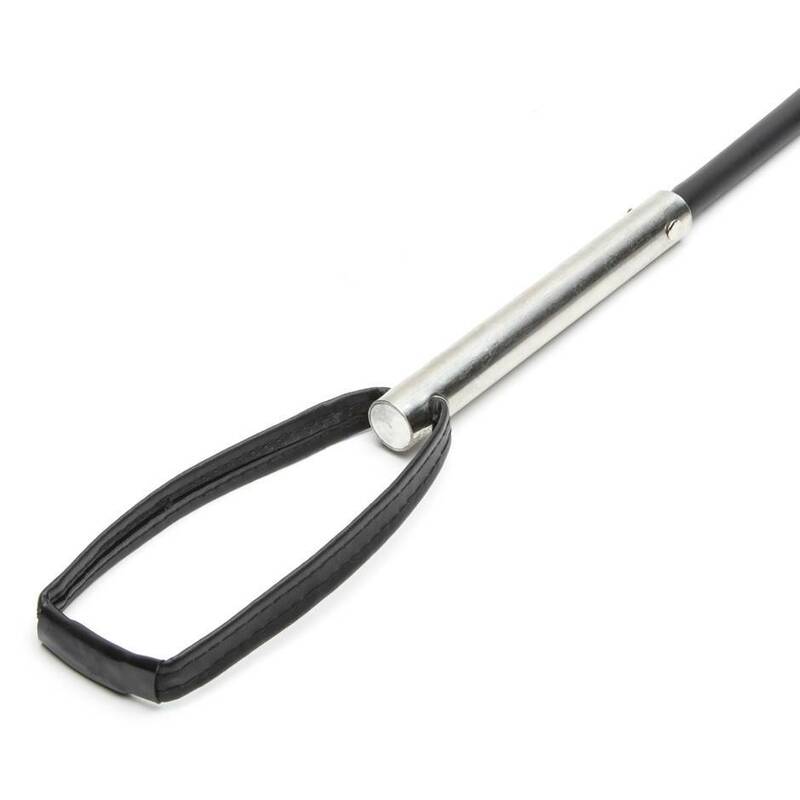 Not a tool for the faint-hearted, this narrow impact tool delivers advanced stingy spanks for those who deserve punishing. Order over the phone: Call 1-866-647-9194 and quote code 71090. When I first found this cane I assumed that the use of 'Extreme' and 'Insane' in the same sentence was a little much. But upon first opening the box and absently drumming my leg with it while I went through the other things in my order, it became quickly apparent that it was, if anything, selling itself short. The smooth material that sheathes the core belies just how much of a snap this thing packs. It very effectively balances the flexibility needed, while not sacrificing strength. Not only is it comfortably hefty, but clearly quite well made. I'm unsure as to how well the surface material will wear under long term use but both my partner and I are very excited to test it to it's (and our) limits. 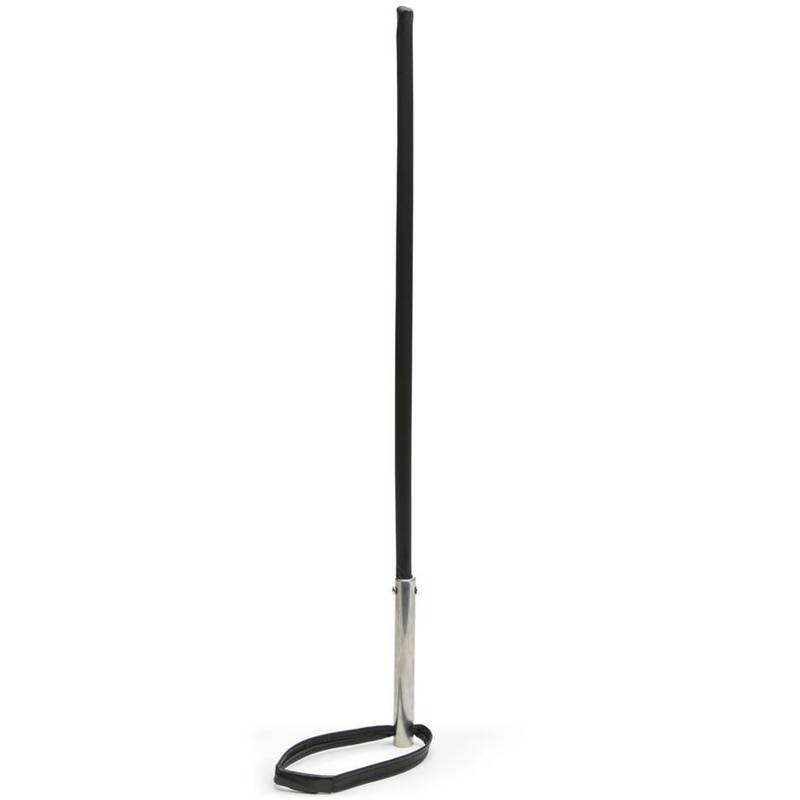 We love this cane and it's quickly become a common use item in our collection. That being said, it is very much not for the faint of heart. Ensure that the person or persons you plan on using this on are very comfortable with bruising and tenderness for a few days. Very comfortable to grip and exceptionally intense. The quality isn't what I expected. It's sheathed in a cheap pleather-like material. It came in a box that was too short and was jammed into it so it's taken on a distinct permanent curve. On the good side it does have some heft to it. So it should do the job.